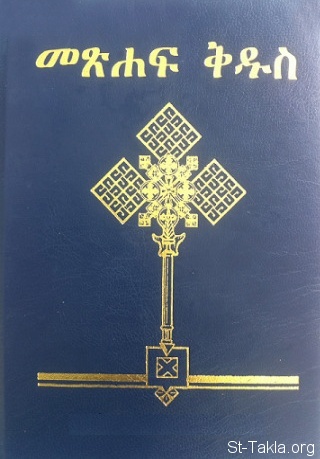 We've been asked to put the whole Holy Bible in the site.. so here it is.. You could save it, print it, or copy any verses from it.. Now available in English Bible, Arabic Bible, French Bible, Hebrew Bible, Portuguese Bible and Amharic Bible. For Arabic Bible Search click here. Original source and copyright are available through each file's properties.